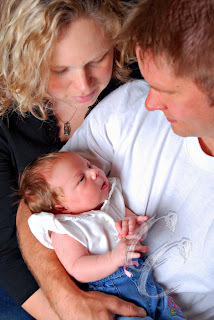 Two week old, Nicola Jane, came for a visit with her parents Sonya and Troy. What a precious little GIRL! Yes I did say girl. 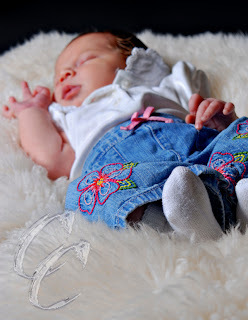 I think this is one of the few and far baby girls between all the boys! 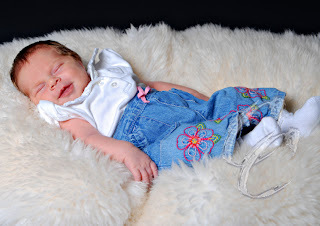 What a good shoot...soundly sleeping, smiling in her sleep, wide awake and of course cranky! Makes for a fun variety! 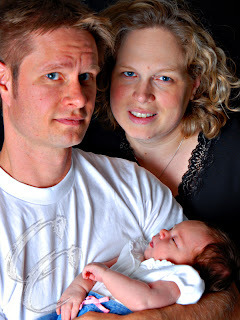 Mom and Dad had such love in their eyes--what a beautiful family! Congratulations!